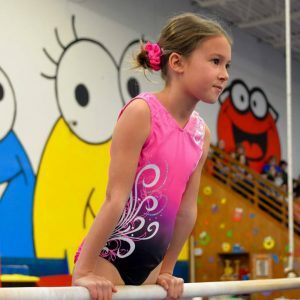 Level 1 team gymnasts are required to attend one 2-hour workout per week. Workouts include a tumbling rotation, but adding an additional power tumbling class is strongly recommended. Team members may add power tumbling classes at a discounted rate. Before enrolling, you must agree to the ASI Girls Team Handbook. 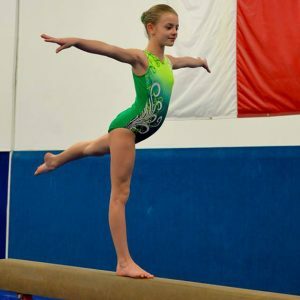 All level 2 team gymnasts are required to attend two 2-hour workouts per week. Workouts include a tumbling rotation, but adding an additional power tumbling class is strongly recommended. Team members may add power tumbling classes at a discounted rate. 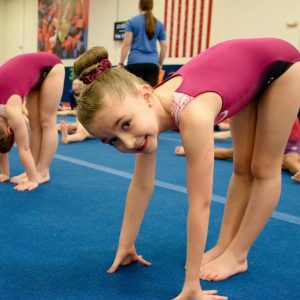 All level 3A/3P team gymnasts are required to attend three 3-hour workouts per week. Workouts include a tumbling rotation, but adding an additional power tumbling class is strongly recommended. Team members may add power tumbling classes at a discounted rate. 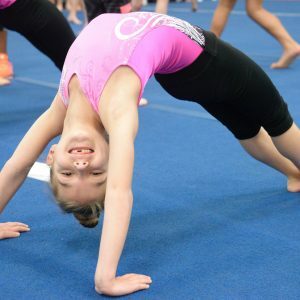 All Xcel Silver and level 4 team gymnasts are required to attend four 3-hour workouts OR three 4-hour workouts per week. Workouts include a tumbling rotation, but adding an additional power tumbling class is strongly recommended. Team members may add power tumbling classes at a discounted rate. All Xcel Gold and level 5 team gymnasts are required to attend four 3-hour workouts OR three 4-hour workouts per week. Workouts include a tumbling rotation, but adding an additional power tumbling class is strongly recommended. Team members may add power tumbling classes at a discounted rate.